The School of Music features two big bands along with several student combos. 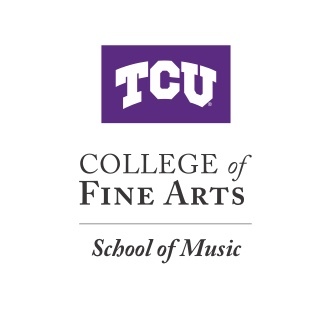 TCU Jazz Ensembles have appeared in concert with internationally known jazz artists such as Jon Faddis, Don Menza, Urbie Green, Ed Shaughnessy, Mike Vax, Clark Terry, Marvin Stamm, Pat Williams, Allen Vizzutti and many others. The ensembles have performed at local and national conventions, including the International Association of Jazz Educators, College Band Directors National Association and the Texas Music Education Association, as well as in Europe and Russia. The annual TCU Jazz Festival, one of the most prestigious in the Southwest, has hosted more than 10,000 high school students since its inception in 1978. Visit Wind/Percussion Auditions for Jazz ensemble audition information.